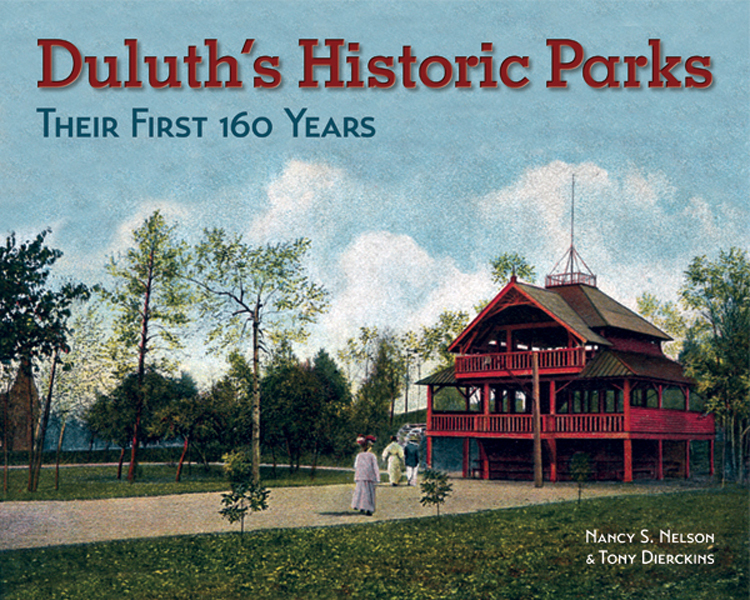 Nancy S. Nelson, author of Duluth’s Historic Parks: Their First 160 Years, has been named the 2017 recipient of the Duluth Depot Foundation’s 2017 Historic Interpretation & Preservation Award. The award is part of the foundation’s annual Arts & Culture Awards, created to recognize outstanding accomplishments in the areas of initiative, community enrichment, and lifetime achievement. Nelson is being recognized for the years of research and writing she invested in Duluth’s Historic Parks and her past work in preservation, which included the founding of the Skyline Planning & Preservation Alliance. The 2017 Duluth Depot Foundation awards will be held this Thursday, October 19, during the annual Circle of Friends celebration at the Depot.